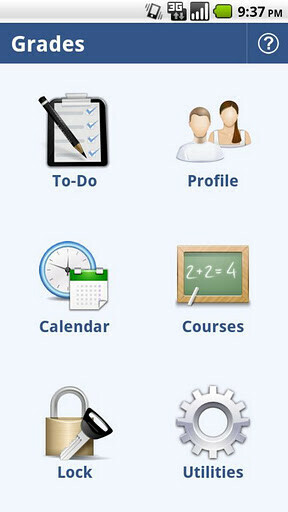 We recently presented you to a list of useful apps for iOS, designed to help you with studying. However, we never meant to ignore Android users, so here we go again with another set of apps for the classroom, this time with a green robotic flavor. We're sure our sweet little selection here could prove to be really helpful, so let's not waste any more time and check those apps out! 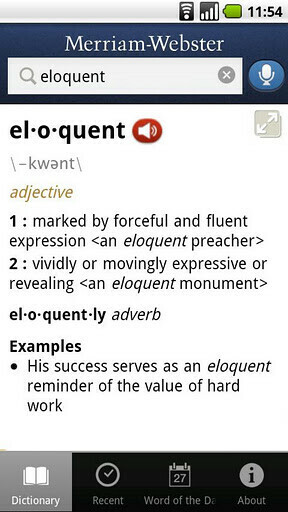 What's a student without a proper dictionary?! Now, thanks to your smartphone, you no longer have to bring that brick of a book anywhere with you. 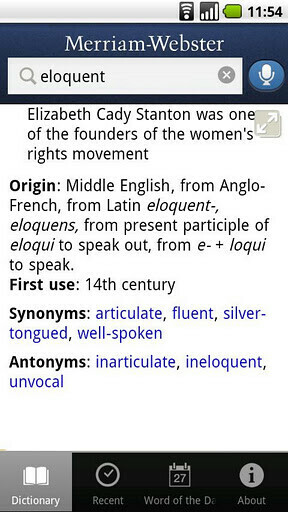 The Merriam Webster Dictionary app is an ideal solution for your word look-up needs. For the unbeatable price of free, you get an incredibly rich word database, complete with thesaurus and even voice search to make things even easier for you. Let's face it – Wikipedia has turned into a main source of information for all of us, but in order to browse all of its useful article on a phone, one will be better off using a dedicated app. 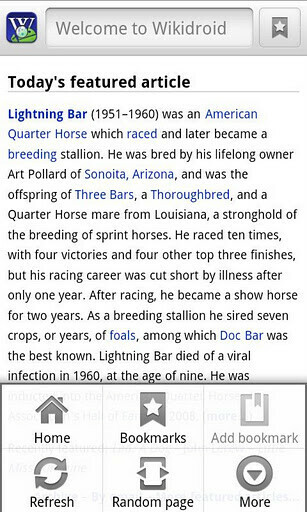 That's what WikiDroid is – an app that formats Wikipedia articles in an easy to read way, designed for your phone's tiny (OK, maybe not so tiny) screen. 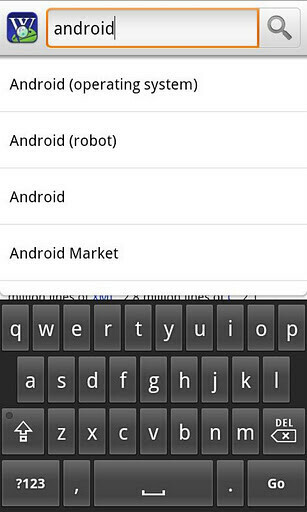 In addition, it comes with a few extra features such as voice search and live search suggestions. 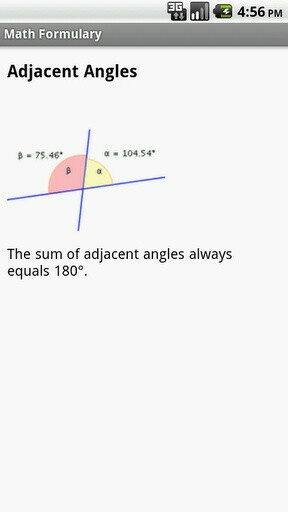 If you're as scared of math as much as we are, then you'll surely appreciate this app. 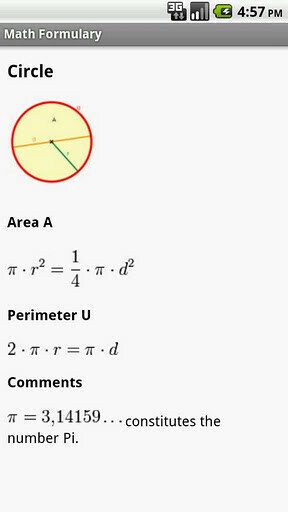 The developer claims that it contains all the formulas that you may encounter on your way through school and university. We didn't bother checking that up, since we don't know which formulas should fall into this list ourselves. 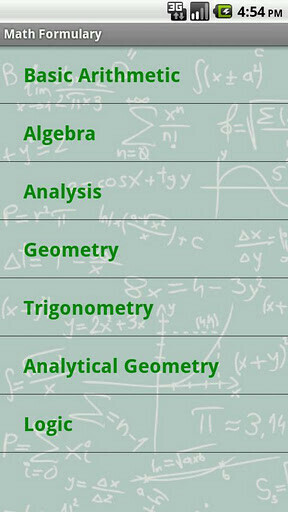 Anyway, if you're looking for quick access to basic arithmetic, algebra, analysis, geometry, trigonometry, analytical geometry (the horror!) 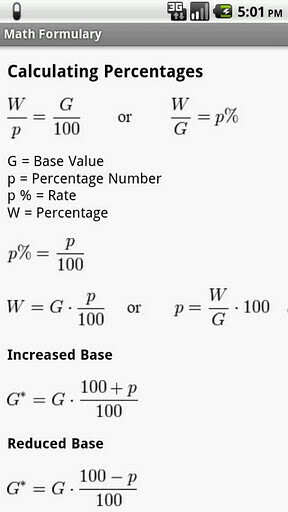 and logic formulas, Math Formulary has it all. What? No one cares for a good-ol' document scanner, eh? 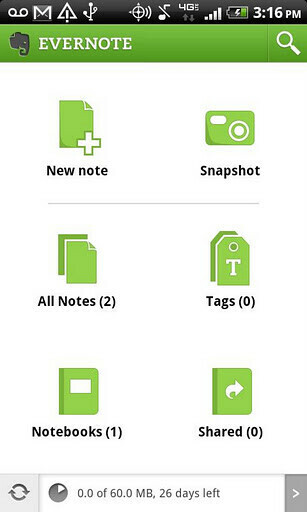 Well, students probably won't use this app to scan a lot of documentation, but what about notes or book pages? Have a friend with a really useful book that contains some info you're going to need for a project/homework? 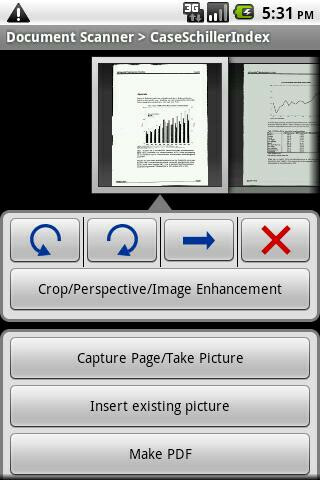 How about scanning those few pages, saving them to a PDF file and emailing it to youself? 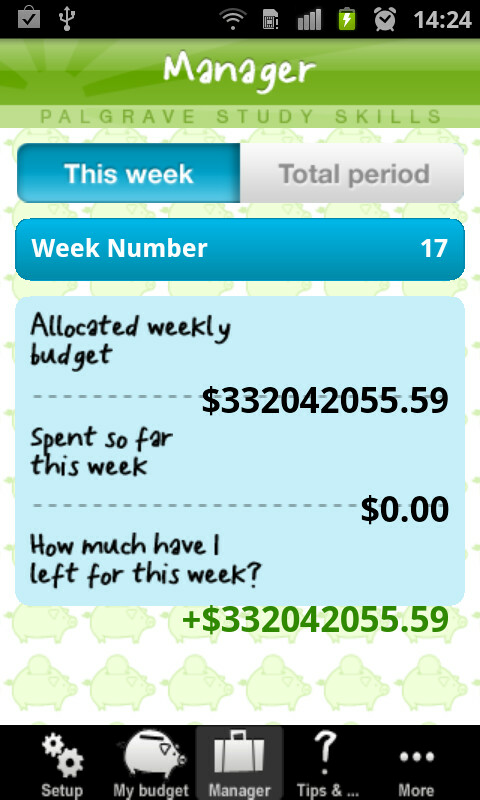 Now, that's what we call a killer student app! 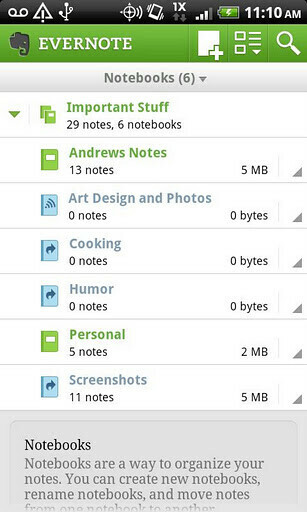 Hehey, you thought we'd forget the almighty Evernote, but we didn't! For those few people in the world who don't know Evernote, we'll say that it's the ultimate note-taking tool that keeps your notes in sync between devices. You can also record audio notes, store images, and keep all of this info well-organized with the help of notebooks and tags. Well worth the free price tag, we say. 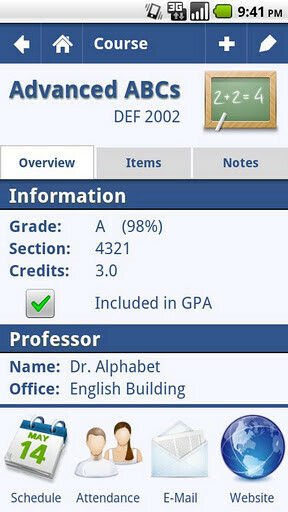 Here's an interesting one – Grades – an app that promises to help you get better grades! How cool is that? 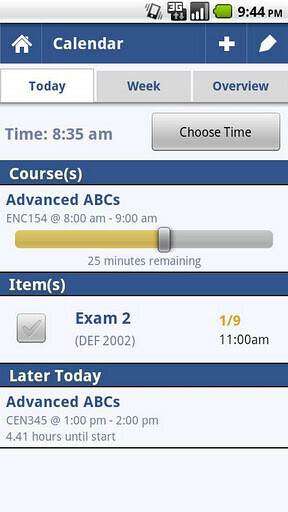 Grades: Student Organizer is yet another powerful organizational tool for students, designed to let you keep track of your classes, school assignments, homework and exams easily. This one actually goes pretty deep, as it also features options like attendance monitoring, teacher and professor contact information storage, an advanced calendar and many more. Siri may not be available on your Android device, but this doesn't mean that you can't get access to much of its knowledge. As a matter of fact, it is Wolfram|Alpha where Apple's personal assitant looks at when you ask it something that's out of its own competencies. 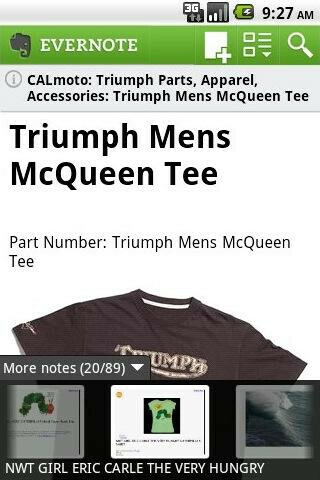 And, it so happens that Wolfram|Alpha is available for Android, ready to answer your questions regarding a vast array of fields like mathematics, physics, astronomy, engineering and so on. But life isn't just math and physics, you know. What about foreign languages? What about learning French, the language of love?! Oh, bien sûr, Android has the right apps for users who have taken on the seemingly daunting task of learning a new language. 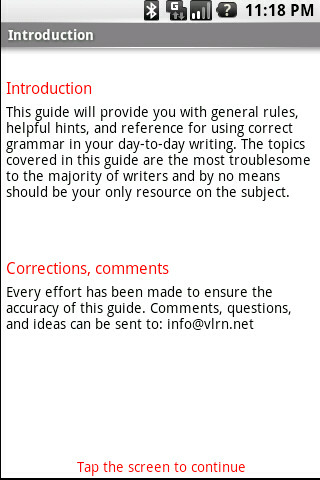 Here are three of those, which are pretty good for beginners, and offer neat word databases, as well as various articles on grammar. 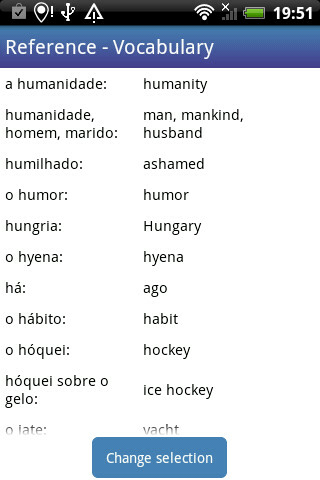 With all of this foreign language studying, we shouldn't forget good-old English. 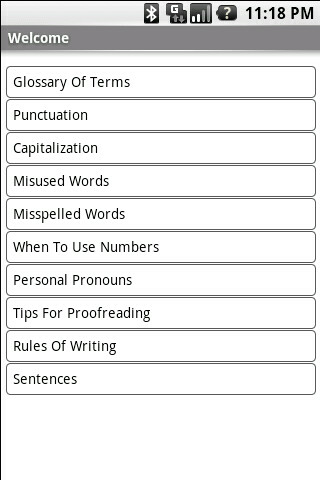 If you feel like you could use a refresher, feel free to check Grammar Guide out – for only a buck you're getting a reference guide containing rules covering punctuation, capitalization, pronouns, etc. 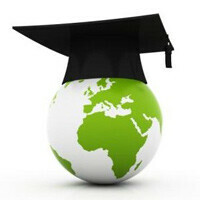 Believe it or not, being a successful student is not all about studying. Yep, you need to manage your finances right, so that you always have something to eat and wear. If you're hungry and naked, you certainly won't be in the mood for studying. There, we prooved our point. 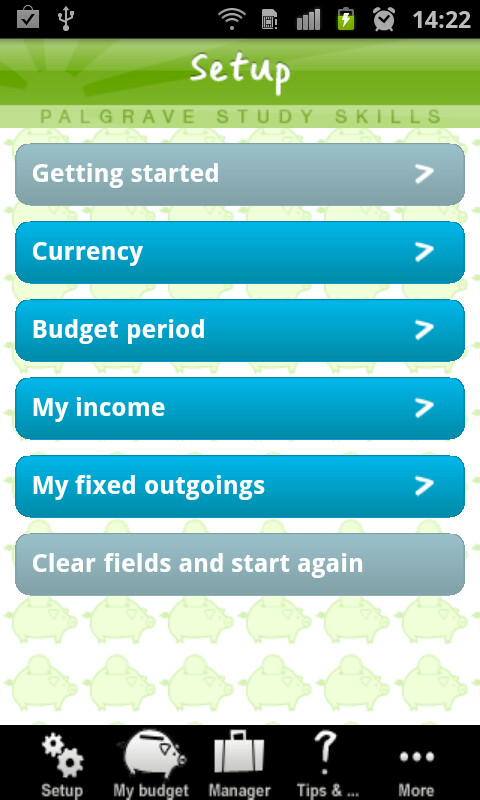 Now go download My Student Budget Planner for Android and start keeping track of those spendings! 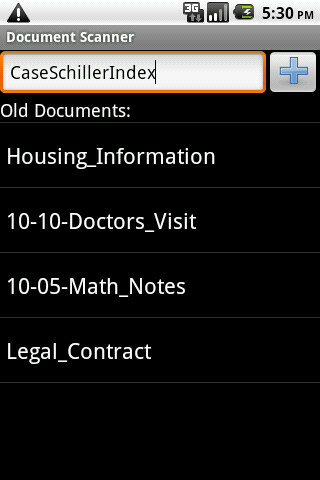 these are what you call apps for students. students are supposed to have a little budget, these apps are cheap and half of them are free, unlike the one for iOS, theres something for $29.99 and its ridiculous..
yeah that $29.99 for that Oxford dictionary is way beyond many users budget but I might be wrong since in my country iphone/ipad users are mostly if not all are society elites in financial terms. Nice list of apps, worth chekin' out some of them. . .
i agree with you. I get so annoyed with professors telling me not to use Wikipedia as a source over and over again. and the flashcardmachine is great so much easy than actually writing flash cards out. true, but everyone (including professors and teachers) uses wikipedia to look up quick info or check facts. I wouldn't really consider that as a mistake or needed edit. 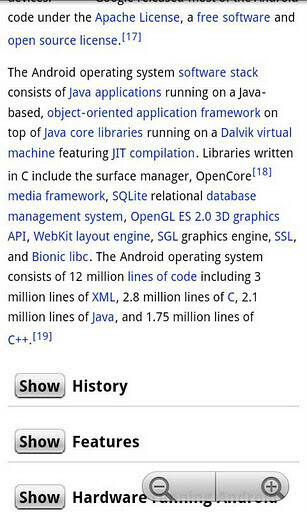 Wow... That's a beautiful list of Android apps. 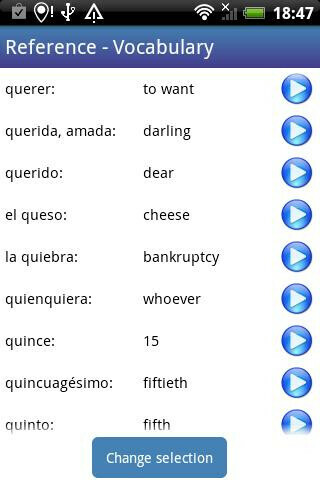 Greatly useful! lol, school's not complete without a handful of games when you're bored. Very handy apps.. As a college student I've tried them all and more, and have finally settled down on a couple. 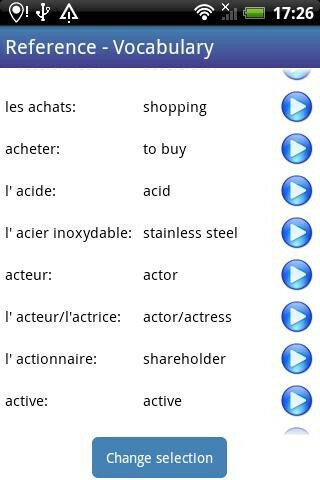 For anybody interested, here are my favourite 15 to use in class:http://greenfridge.blogspot.com/2013/12/15-android-apps-students-will-love-to.html Cheers!